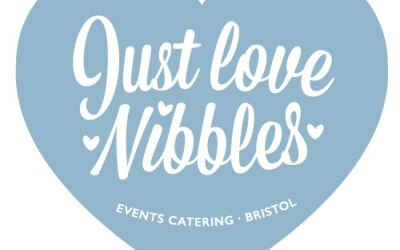 Just Love Nibbles Event Catering Bristol, offer catering to corporate and private parties, street food markets and festivals. 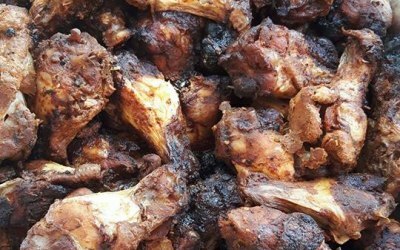 Offering a menu of Jamaican inspired cuisines. 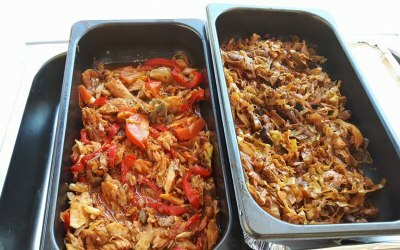 We have a variety of food options like curried goat. 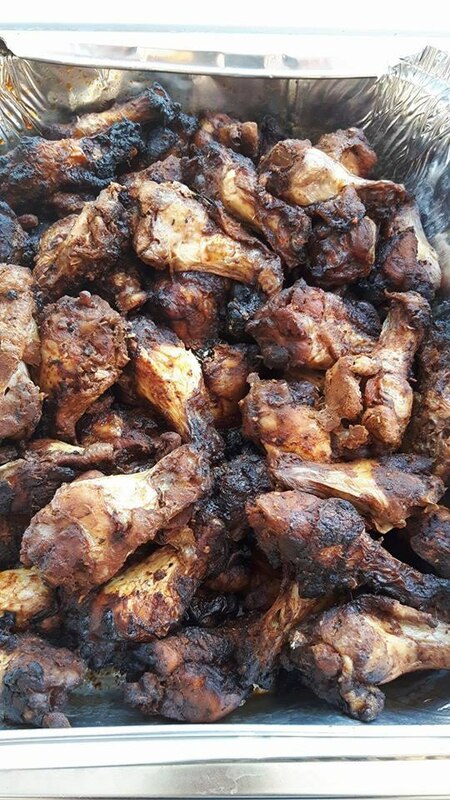 Authentic Jerk chicken seasoned with our home made jerk marinades. 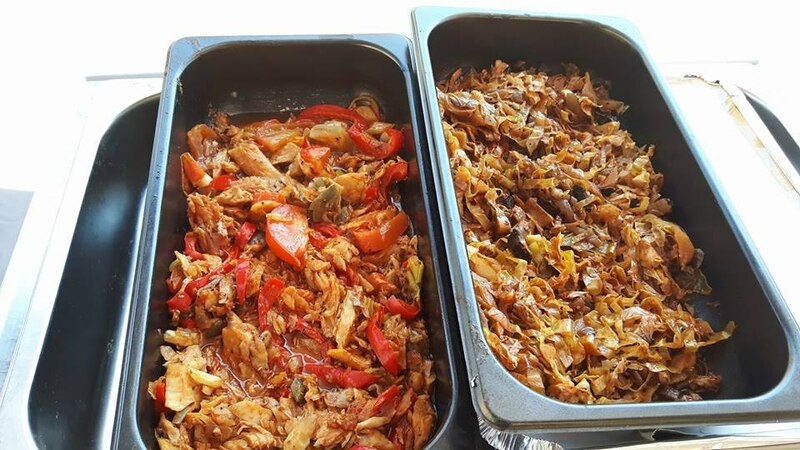 Our veggie style soya chunks curried goat styled and saltfish fritters are a real treat. 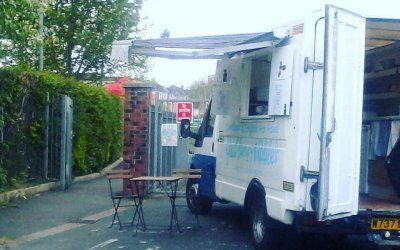 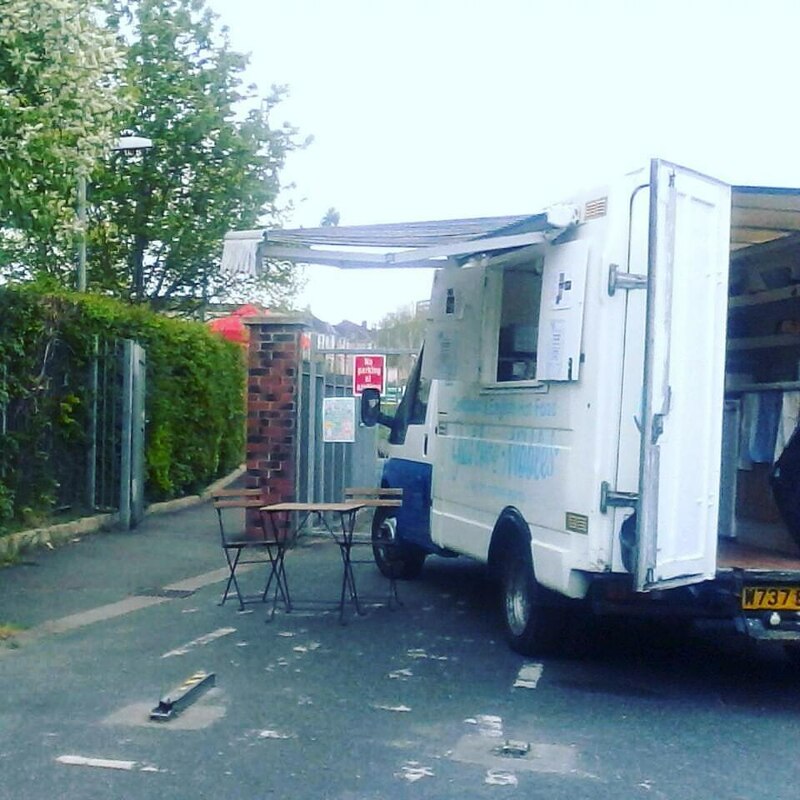 We cater at street food markets, festivals and for private events. 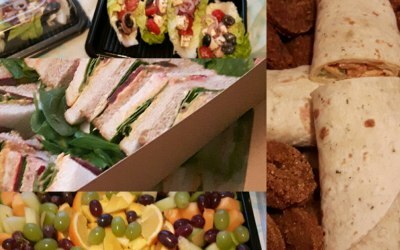 We provide catering services for office lunches and meetings. 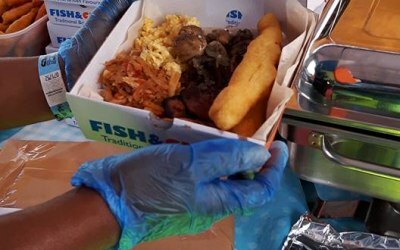 Private events, corporate and business events such as our Caribbean buffet or set meals. 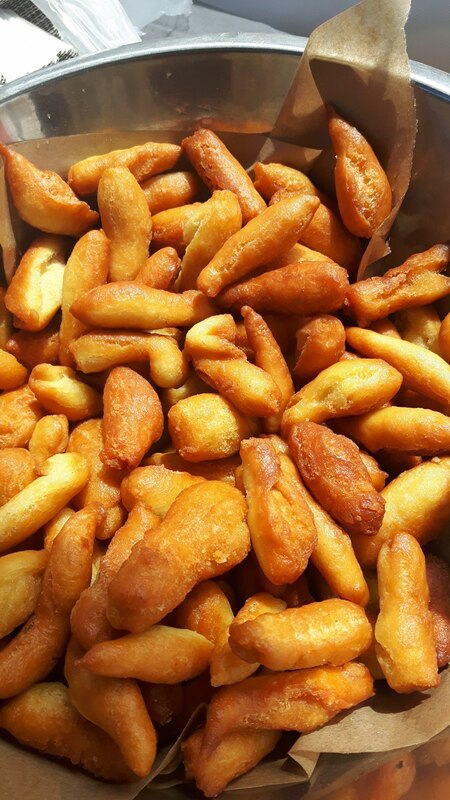 We offer street food menus and a variety of world food dishes. 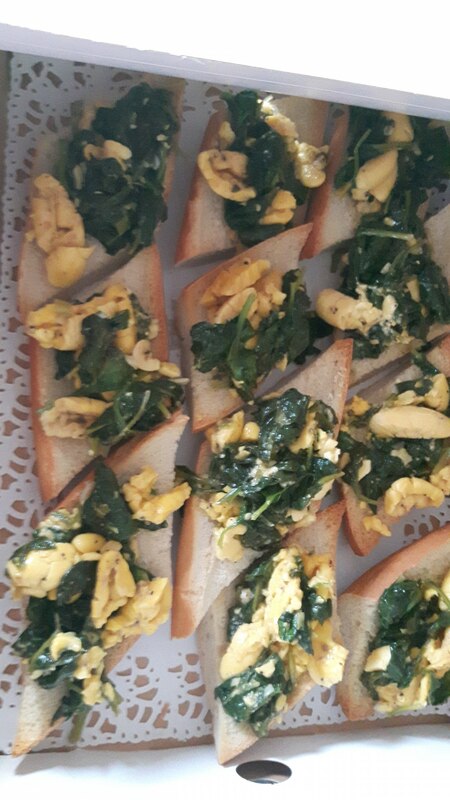 We also provide cooking classes for children, young people and adults. 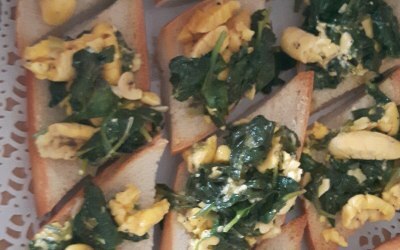 We chose Just Love Nibbles as an alternative to the usual corporate sandwich style buffet & it was a tremendous success. 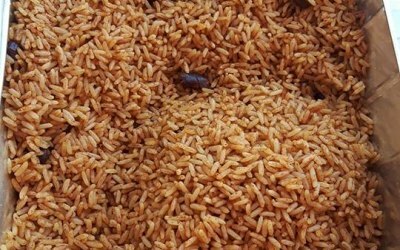 Everyone thoroughly enjoyed the difference. 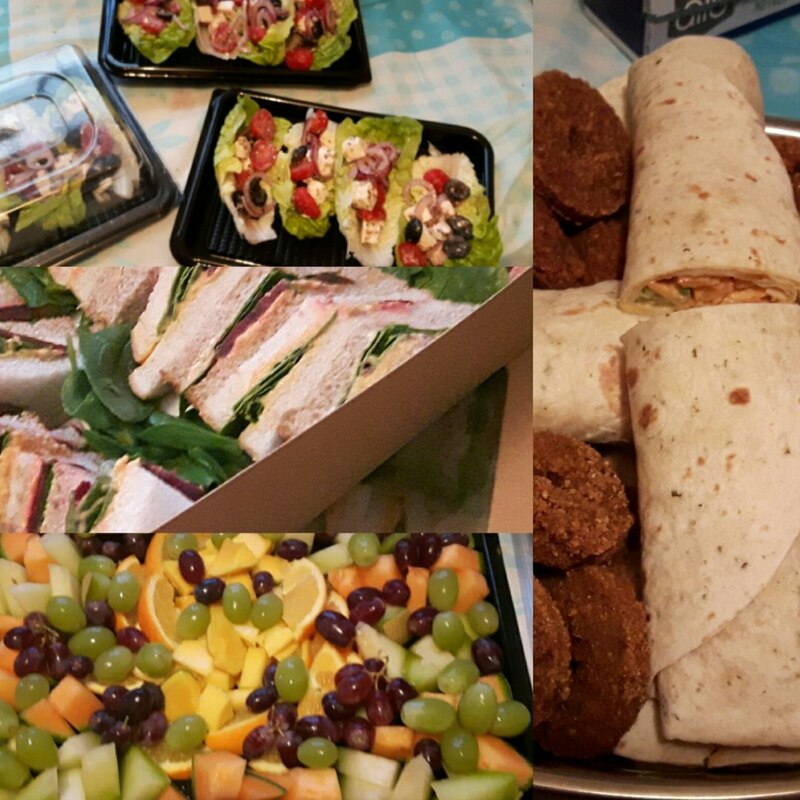 The quantity supplied for our event exceeded our expectations & we had plenty left over that we shared with other colleagues within the business - who also enjoyed the change from sandwiches. 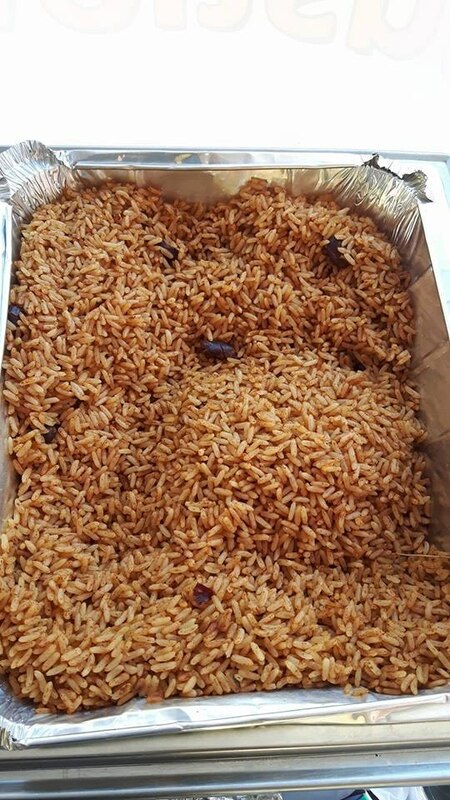 The food arrived in boxes that could be used to serve the food in if required. 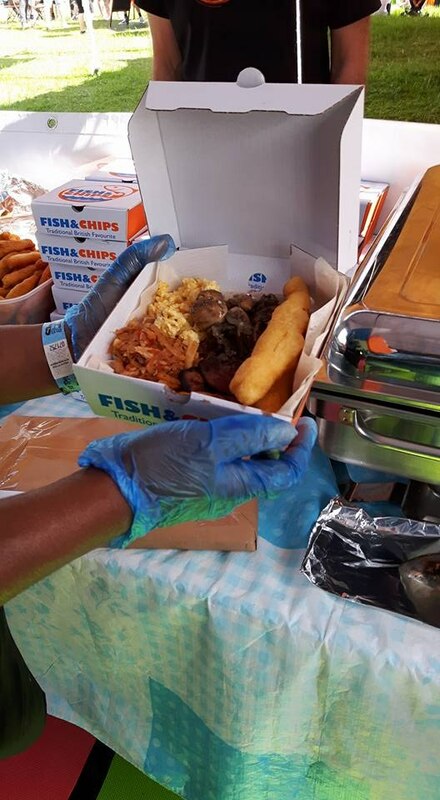 We ordered a mixture of Greek, Italian & Jamaican food & all of it was well prepared, cooked & seasoned with the Jamaican food having sufficient 'heat' without it being overpowering. 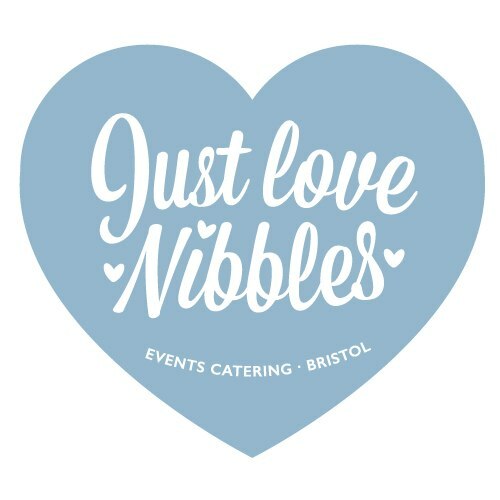 If you want something different from the usual sandwiches then I would highly recommend Sal & the team at Just Love Nibbles. 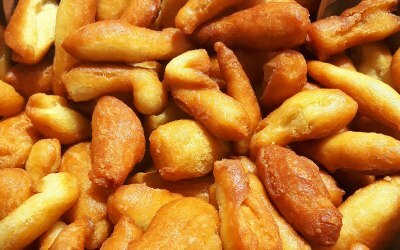 Get quotes from Just Love Nibbles and others within hours.